For IT News Week 5 Oct 2016. Parents need to do more to protect their kids from the growing number of online threats, but many currently lack visibility of the dangers their children are facing. New research from Kaspersky Lab reveals that only a quarter (26%) use parental control software to help restrict their kids’ activity online. Worryingly, among those parents who haven’t installed parental control features, one in five (21%) believe that it is better for children to learn how to use the Internet safely themselves. Kaspersky Lab offers a range of security solutions that help the whole family browse the Internet in safety. With Kaspersky Safe Kids, for example, parents can guard their children against online risks, monitor kids’ locations and manage their ‘device time’. With solutions like this in place, parents can have peace of mind that their kids are benefiting from all of the advantages of the online world – in terms of communication and learning – without suffering from its dangers. The recent launch of the national Cybersecurity Strategy by the Singapore government has underscored the local cybersecurity skills gap. However, this growing demand for cybersecurity professionals is something that has been reflected globally. For example, a recent Cybersecurity Job Index by ISACA found that 59 percent of security professionals said that fewer than half of job candidates are qualified at time of hire, approximately a 10 percent increase from the previous year. To help Asia Pacific organizations address these challenges and assist individuals in advancing their cyber careers, global business technology and cybersecurity association ISACA will host the first CSX 2016 Asia Pacific conference in Singapore, 14-16 November 2016. Registration for CSX Asia Pacific is at www.isaca.org/csx-asia-pacific. Attendees can earn up to 32 continuing professional education credits at conference workshops and breakout sessions. For details on CSX guidance, training, tools and certifications, visit https://cybersecurity.isaca.org. The National ICT Association of Malaysia (PIKOM) recently held its much anticipated PIKOM ICT Awards Night 2016 – which saw over 33 winners and merit awards presented to local companies, individuals and students who distinguished themselves with industry-leading innovation and ideas that certainly point to bright prospects for the Malaysian ICT industry. In a star-studded, gala evening, the Awards night saw accolades distributed for both the PIKOM Industry Leadership Awards (PILA) and the MSC Malaysia’s APICTA 2016 (APICTA) awards. Winners included familiar and new industry names as well as the promising young talents of Malaysia’s future – school and college. ACE EdVenture Studio Sdn. Bhd. Prestige Atlantic Asia Sdn. Bhd. Francisco Partners, a leading technology-focused private equity firm, and Elliott Management today announced the completion of the acquisition of Dell Software Group and the spin out of SonicWall as an independent company. SonicWall, known for its 25 years of innovation in the cybersecurity industry, protects more than a million customer networks worldwide. In conjunction with the creation of an independent SonicWall, the company named cybersecurity and networking veteran Bill Conner as its President and CEO. 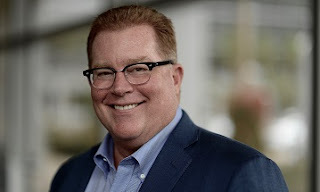 Conner previously served as CEO of Silent Circle and CEO of Entrust as well as President of Data Networks and then President of Enterprise Networks at Nortel Networks. The number of new partners offering SonicWall’s solutions grew by 20 percent in the last year. For the eighth straight year, SonicWall is the North American market share leader in the small and midsized enterprise Internet Security Appliance market. SonicWall’s Capture Advanced Threat Prevention Service has analyzed more than four million suspicious files since the service’s launch in August. 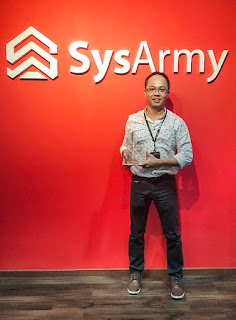 Sysarmy Sdn Bhd (‘Sysarmy’), a wholly owned subsidiary under Systech Bhd, today announces it has won the prestigious Malaysia Cyber Security Award for Cyber Security Innovation for Year 2016. The Malaysia Cyber Security Awards were created by Cybersecurity Malaysia since 2010 to honor individuals and organizations who contributed to Malaysia's cyber security or information security. The awards are conferred in recognition of their innovativeness, commitment, industry/product/service leadership, and sound business strategies. This year, there are 7 categories of awards including Cyber Security Individual Professionals, Companies, Innovations, Projects, Outreach, CyberSafe Profesional and Individual with lifetime achievement. 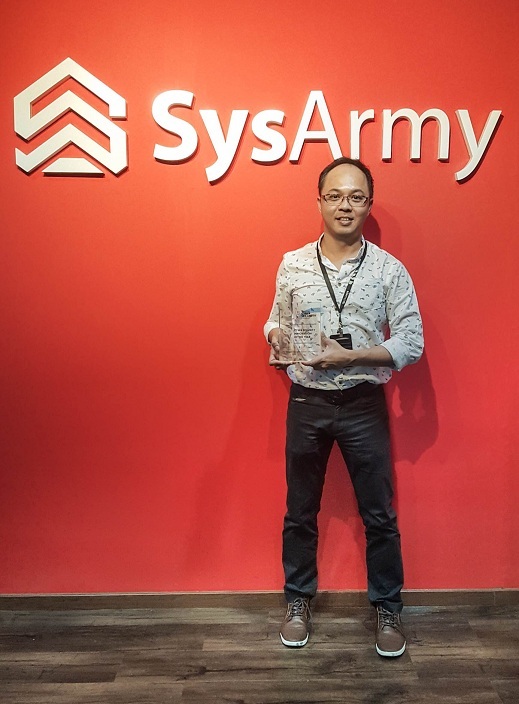 CEO of Sysarmy, Hon Fun Ping, attributes the company’s momentous win to the overall adoption of its flagship IT Security offering in the Malaysian market. Acronis is pleased to announce the launch of the new Acronis Files Cloud today. 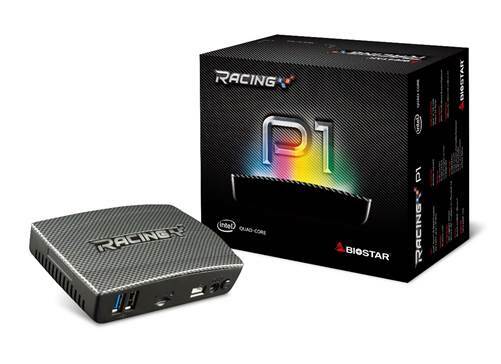 First, it enables Service Providers to utilize their own data storage infrastructure, rebrand the service, and bundle it with their existing services and data protection products such as backup or disaster recovery. Bundled services increase customer retention rates. With Acronis Files Cloud, customers not only have complete control over their data, but also the knowledge where the data is physically stored. This is critical when complying with local or national data sovereignty regulations. 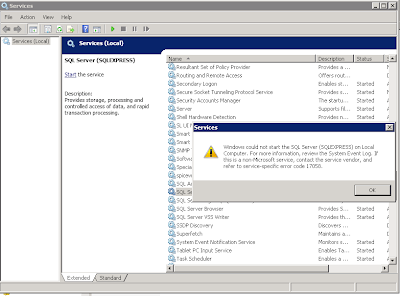 Second, Acronis Files Cloud, similar to other Acronis products, has a simple licensing model. It lets Service Providers to set their own margins and start providing services without any upfront investment in software. Acronis helps Service Providers to offer the most services at the best possible prices, enabling them to focus on building their customer base. The technology behind Acronis Files Cloud has already been in production for almost a decade, powering Acronis Access Advanced, which is an on-premise enterprise class solution trusted for security and performance by a number of Fortune 500 financial, insurance, pharmaceutical, and public sector firms, with hundreds of thousands users. Acronis Files Cloud is also future proof. For data storage, it is integrated with the recently released Acronis Storage, the world’s leading software-defined storage solution with built-in Acronis CloudRAID™ redundancy and Acronis Notary™ with blockchain data watermarking.